SGL – Scientific Glass Laboratories Ltd of Stoke-On-Trent, Staffordshire - one of the UK’s largest manufacturers of laboratory glassware offer a comprehensive range of Pear Shaped Flasks, Distillation. 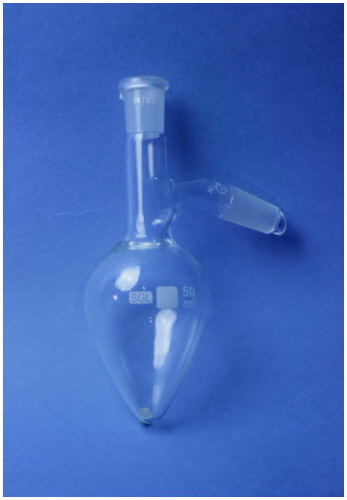 To Place an Order For Distillation Flasks call SGL – Scientific Glass Laboratories Ltd on 01782 816237 or Email Us. Website Design and Marketing Solutions D110. eCommerce solutions.